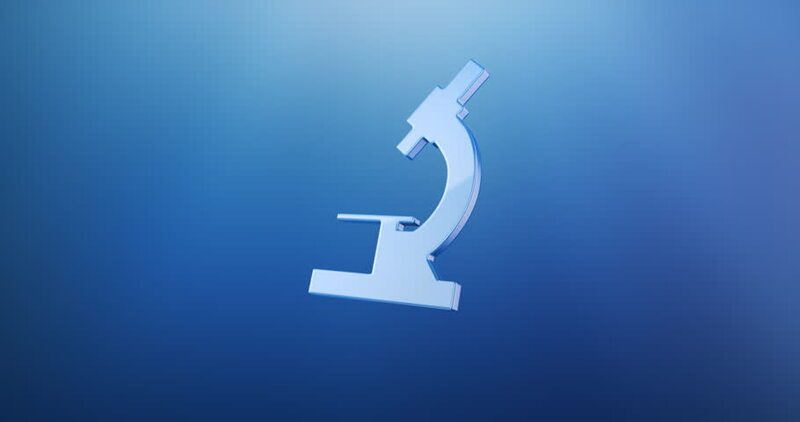 hd00:10Animation rotation of microscope in flat icon style on colorful background with circle with flying particles. Line art style. Animation of seamless loop. 4k00:16Blue educational microscope on white rotating loop.